Control a rampaging monster on his path of destruction. 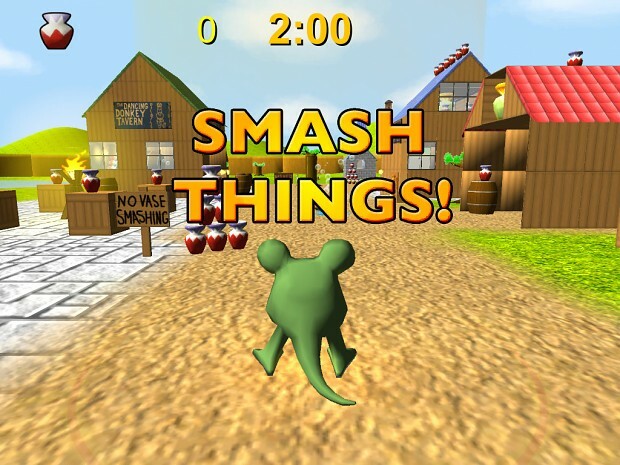 Gather momentum as you run and use it to smash everything! Or use it to chase down runaway spell ingredients to unlock new levels. You can play the complete first level in your browser. It currently has high scores, medals, bottles to collect and will save all your progress. If you get a chance, check it out and let me know what you think!